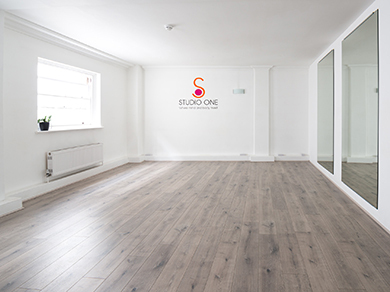 At Studio One we will provide you with a bespoke fitness plan to suit your needs. 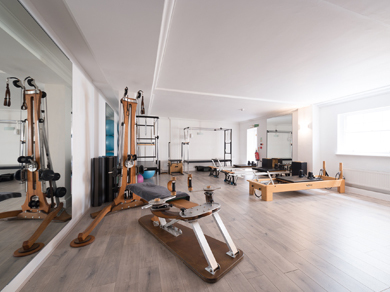 Whether through our group classes or private tuition, you will receive the best instruction and the greatest benefit. 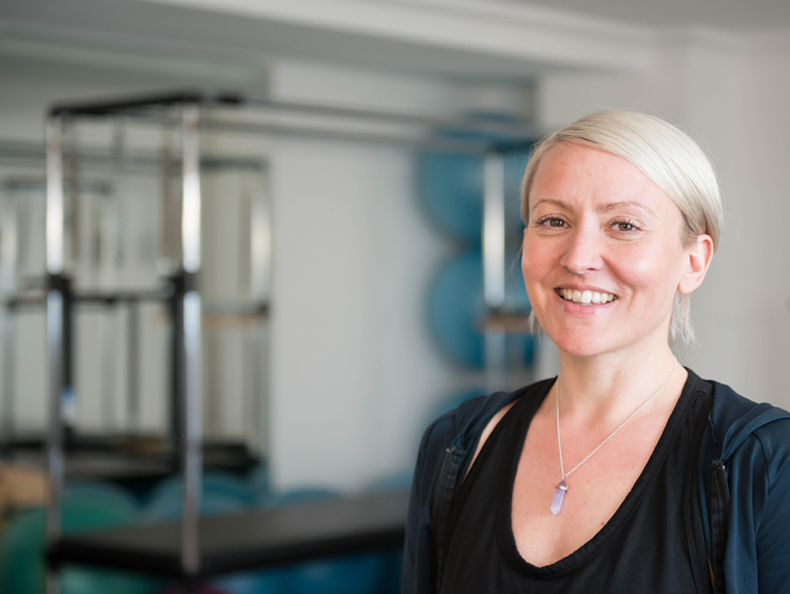 We look forward to you joining us at our brand new studio in Tunbridge wells.